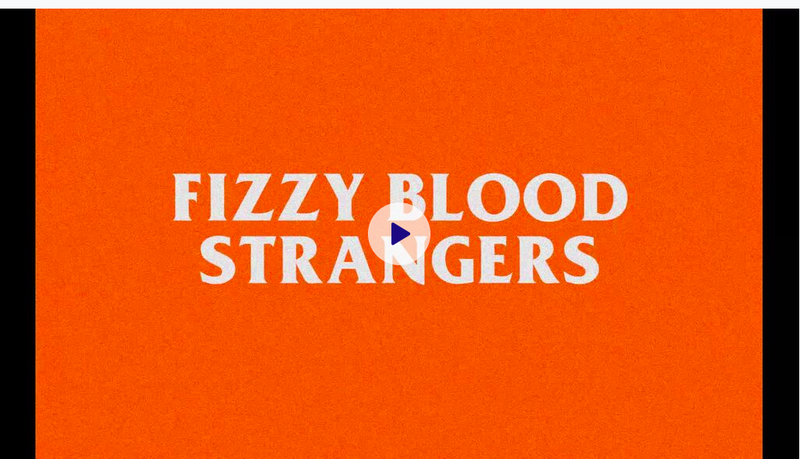 “Strangers is part of a transition into a new era as a band. We’ve talked a lot about how we shouldn’t let genre define us and this song is the statement of intent. We hope you’ve come by now to expect the unexpected from us. Strangers follows previous title tracked single Pink Magic, which landed on the BBC Radio 1playlist, and CFO. Both garnered support from the likes of DIY, Kerrang! Magazine & Radio, Wonderland, Amazing Radio, Planet Rock Radio, Alternative Press and Fred Perry Subculture. 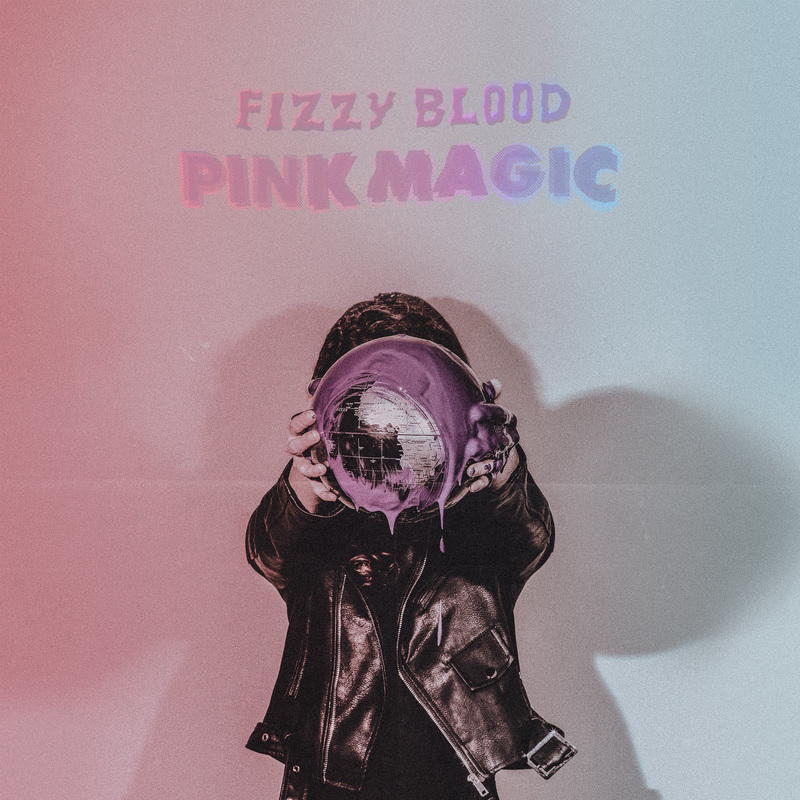 Recorded in Brighton with producer Alex Newport (Bloc Party, Tigercub, The Mars Volta), the Pink Magic EP captures Fizzy Blood‘s as a multifaceted and self-assured force, testament to their rapid growth in the UK DIY scene. It follows 2015’s Feast EP, and last year’s Summer Of Luv EP (KKKK – Kerrang!). Live is certainly home for Fizzy Blood. Drummer Jake Greenway and bassist Ciaran Scanlon are a powerhouse, even down to their facial expressions, effortlessly switching from a full throttled, ear shattering sonic backbone to an infectious, groove-ridden pulse. 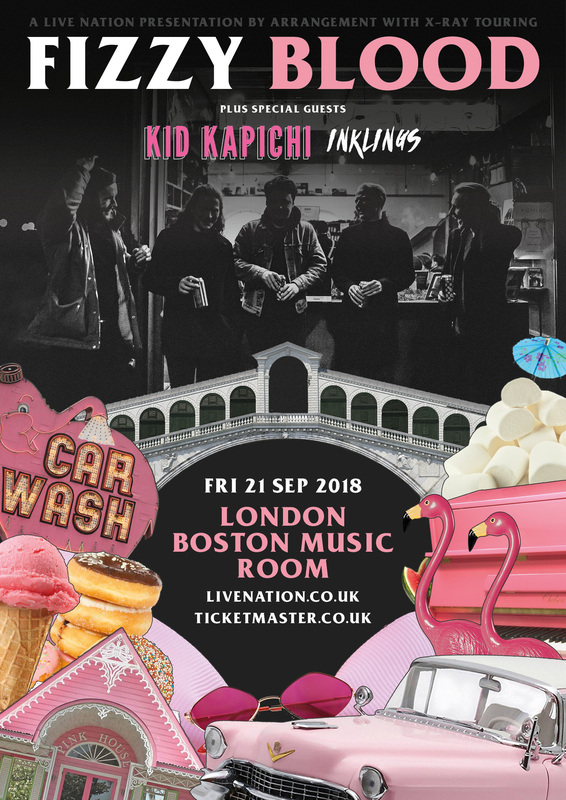 Vocalist Benji Inkley oozes charm with his Josh Homme-inspired croons, and his counterparts Tim Malkin (keys & guitars) and Paul Howells (guitars) showcase incredible attention to detail in their blistering musicianship. This is just a glimpse into the many reasons why Fizzy Blood have catapulted to the forefront of British DIY rock. Last year saw tours alongside While She Sleeps, Dinosaur Pile-Up, Arcane Roots, alongside Download, 2000 Trees and Reading & Leeds festivals. 2018 has been an equally busy year for Fizzy Blood so far, kickstarting with a UK tour supporting Spring King in January, followed by a debut headline tour in February – which included a sold out show in Leeds. Other recent live highlights include Live At Leeds, The Great Escape, Truck, Y Not and Bestival. 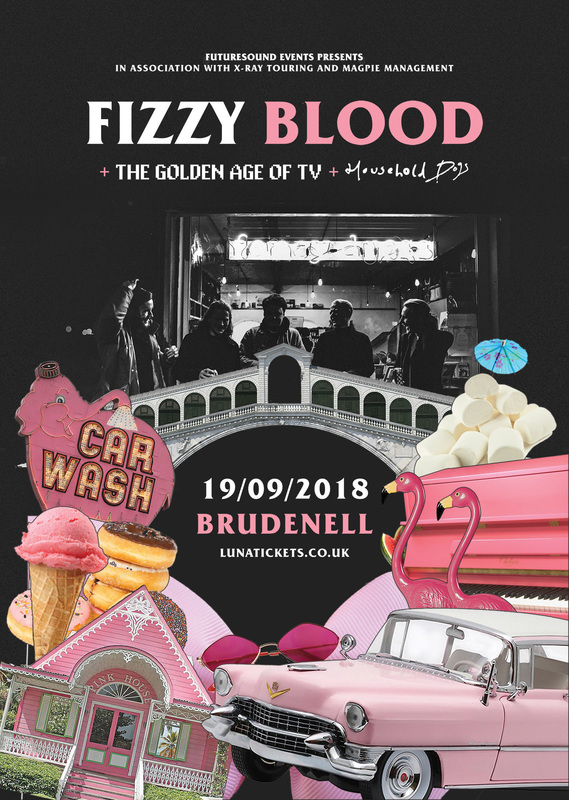 Fizzy Blood are showing no sign of slowing down, gearing up for Boardmasters and Reading & Leeds festivals ahead of September’s headline shows.